The Dutch brewer Heineken has finalized its acquisition of Bravo International, the Russian beer maker. It was announced this week. 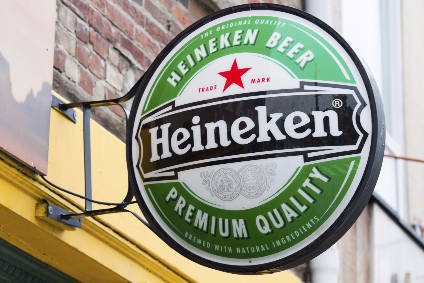 Heineken will take 100% of the company's shares. When the deal was announced ealier this year, Heineken said it was to buy Bravo for US$400m. However, the final value of the deal will depend on whether Bravo meets obligations on production and prices over the coming 12 months, Heineken said.